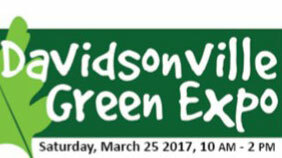 Free family friendly community event highlighting environmentally friendly products and ideas. Some 30 exhibitors. Food, music, giveaways. Affiliated poster contest.